Yorkies Bar.B.QRecord Owner? Log in. 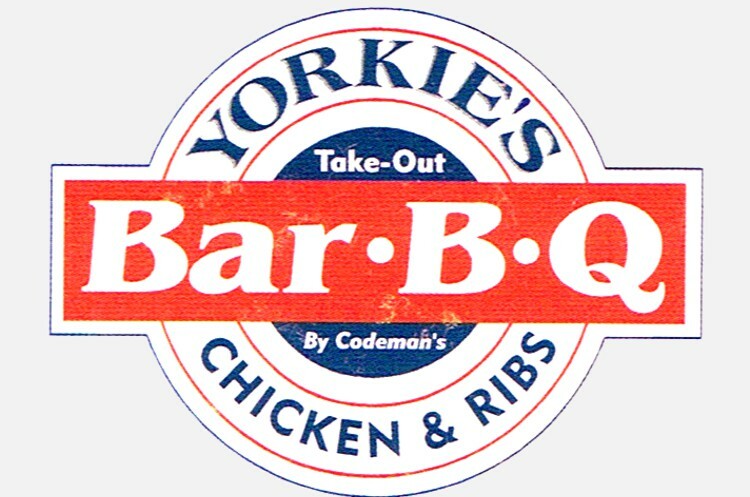 Have something to say about Yorkies Bar.B.Q?